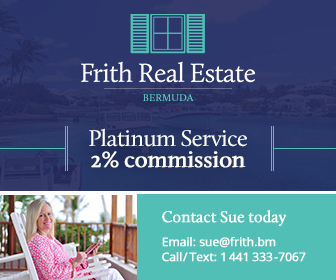 In the challenging Bermuda real estate market, a knowledgeable, proactive and upfront realtor can be a true asset. Whether you’re considering buying or selling a Bermuda home or commercial property, renting a home or a tenant looking for yourself, there’s no better choice for all your real estate needs than Keller Williams Bermuda. This leading-edge company provides sales, rentals and property management services for a wide range of Bermuda properties. Located just outside of the Hamilton city limits, Keller Williams Bermuda offices are easily accessible from anywhere on the island and offer an inviting garden setting to conduct your business. When it comes time for your next move, no matter what your real estate goals, Keller Williams Bermuda has A Clear Vision for Your Success. Give them a call today to schedule a private consultation to discuss your needs.